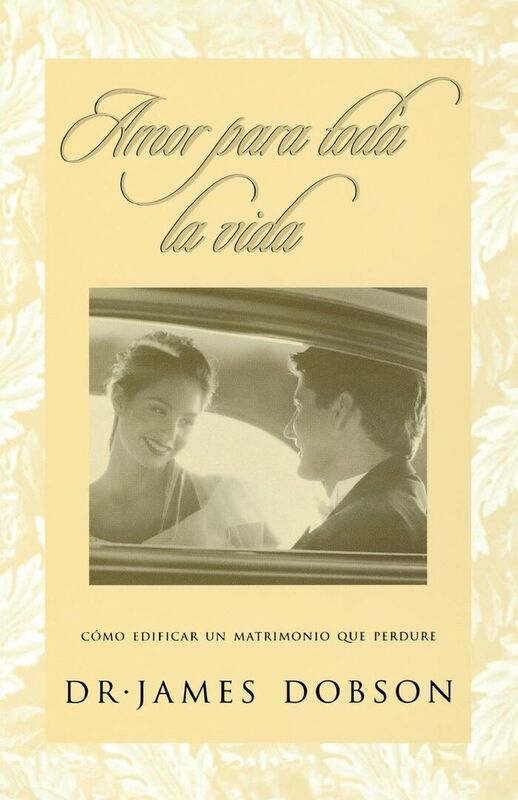 Hay esperanza para el matrimonio y se puede disfrutar de un hogar donde el amor prevalece. Whether you are looking to strengthen the foundation of your marriage or celebrate its success, you will value the advice presented in the pages of this book. This best-selling book is an ideal gift for anniversaries, newlyweds and engaged couples.